She and her buyers, Ryan and Krista spent several days filming during fall of 2012. 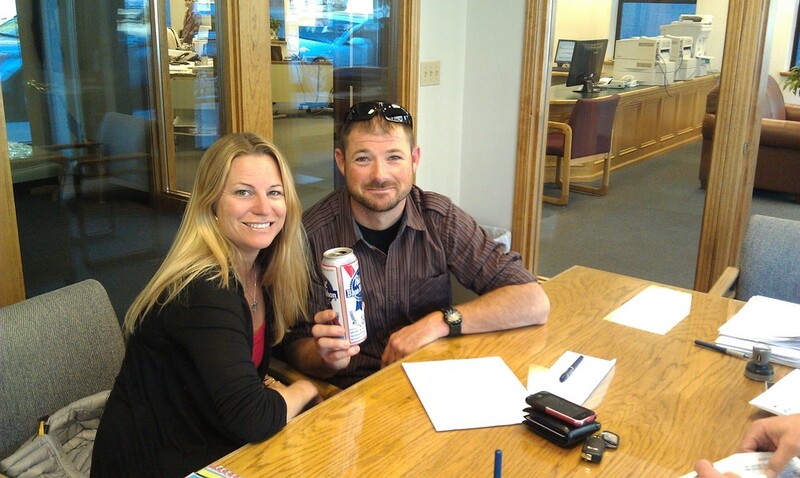 Ryan & Krista closing on their new home! Chelsea, Ryan, Krista & the HGTV House Hunters film crew.